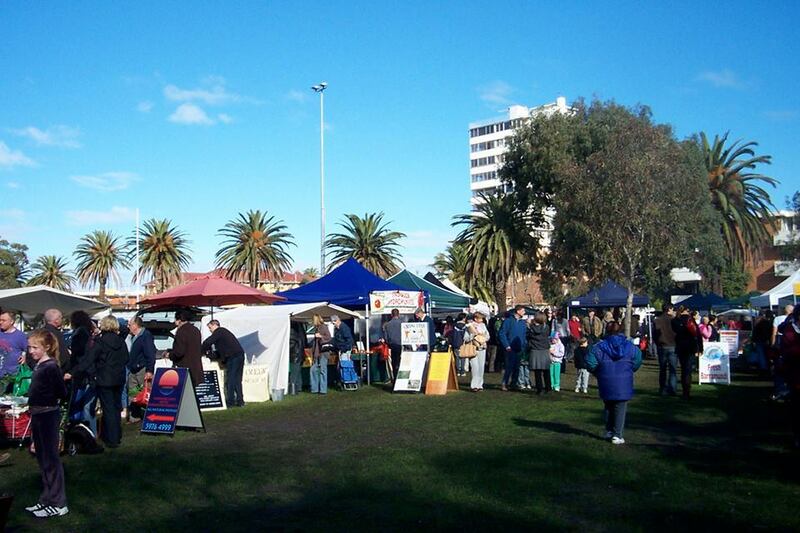 Farmers' and community markets are growing in popularity all over Melbourne. Whether you're in Bundoora, Mt Eliza or even Goldsbrough Lane in the city, there are sources of fresh produce near you. 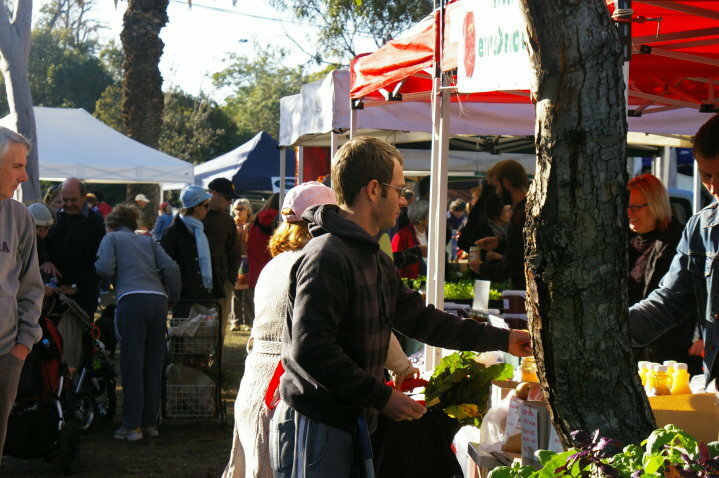 One such location is the Veg Out St Kilda Farmers' Market on the corner of Shakespeare Grove and Chaucer Street, next to the iconic Luna Park. This volunteer-run market has been operating for more than 11 years. On the first Saturday of every month, the market gathers farmers, producers and artisans from different parts of Victoria who grow the produce and make the products. They also bring a slice of rural life to the city. 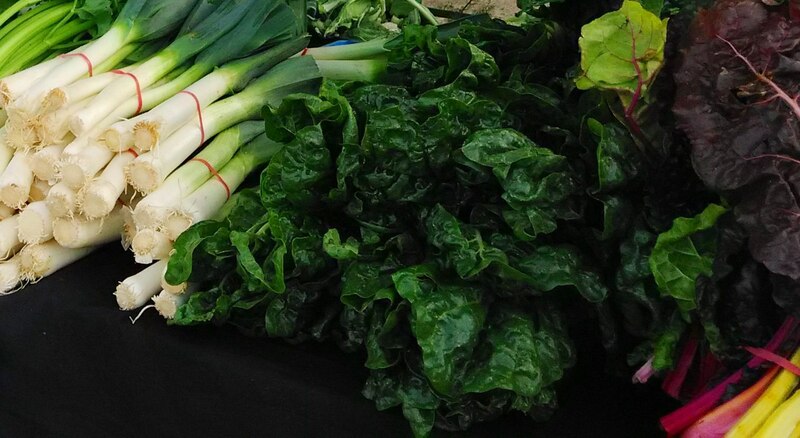 You and your family can visit the market and stock up on fresh and seasonal vegetables, fruits, free range meats and eggs. There are also artisan cheeses, pates, olive oils, honey, chutneys, jams, baked goods and flowers. There's even black truffles during the truffle season so you don't have to make a trip to Truffle Melbourne. Many of the produce and products are direct from the award-winning Victorian farm producers. There's a resident BBQ stall run by the Veg Out volunteers if you're looking to grab breakfast while shopping. It showcases the quality produce at the market such as Warialda Pure Beef and Killara Rise Lamb for the snags, nitrate free bacon from Pacdon Park, farm fresh eggs from Green Eggs and bread from Phillippa's Bakery. The market is plastic bag free so remember to bring your own bags or baskets. Why? Where else can you get farm direct produce in St Kilda?